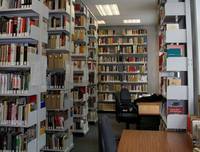 Many places of remembrance in Berlin include a specialist library with a particular focus. 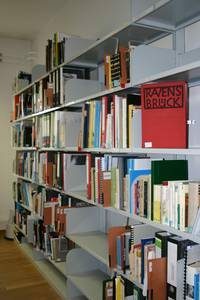 The librairies are reference librairies and so the materials can only be used on location and cannot be checked out. They are available to all interested parties and can be used for academic research, school projects or personal research purposes. 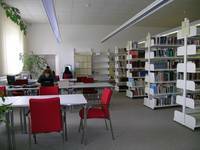 More information about the libraries is available on the respective websites. Historical research library on the resistance against the NS regime. Take the A 111 autobahn, direction: Hamburg; at the Oranienburger Kreuz on the A 10 (Berliner Ring) direction Prenzlau to the Birkenwerder exit; on the B 96 to Oranienburg and follow the signs to the Memorial Site.